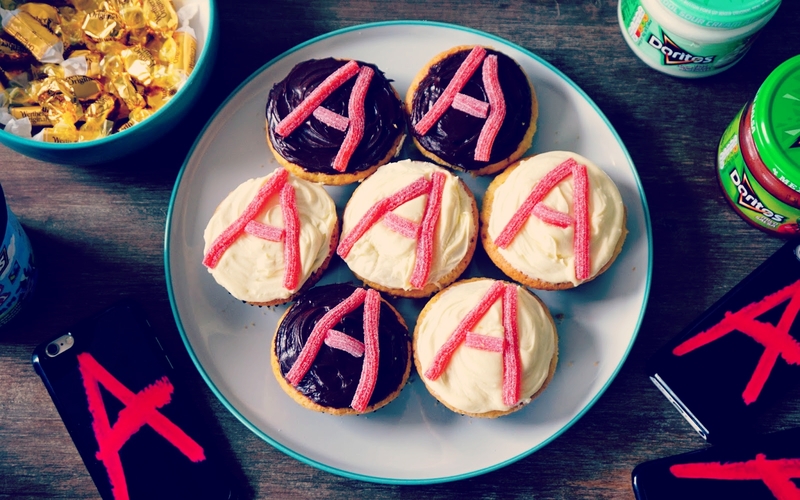 As you guys all know, we love the TV show 'Pretty Little Liars' and as it was the mid season finale and the big 'A' reveal, we decided to make some Pretty Little Liars themed cupcakes as a little treat while we watched the finale! So many of you have been asking for the recipe so I have decided to write a little blog post and share with you some of our pictures! We watched the finale with Gabby, as she is also equally obsessed with the show as we are! If you guys love Pretty Little Liars as much as we do, we actually filmed our live reactions to the finale on Gabby's channel, while we were eating lots of these cupcakes! Click here to see our reaction's on Gabby's channel! It's hilarious! 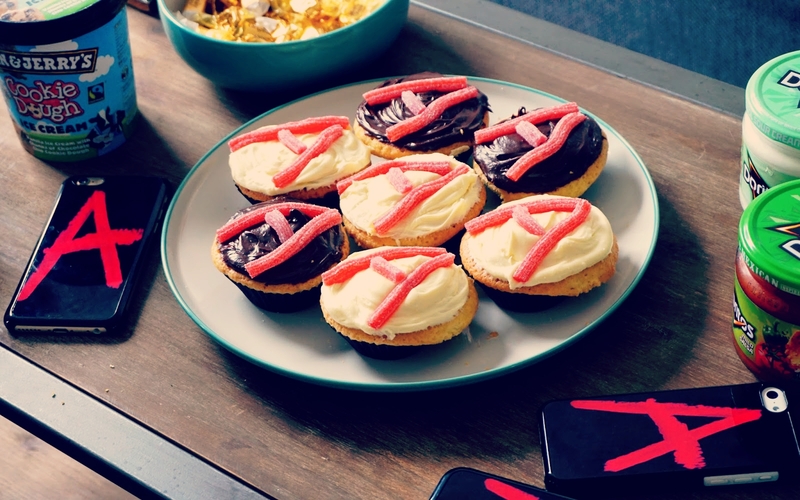 We thought that it would be a good idea to write down the recipe for you guys if you would like to recreate these cupcakes for your own Pretty Little Liars themed sleepovers! Let us know in the comments what you thought of the 'A' reveal! 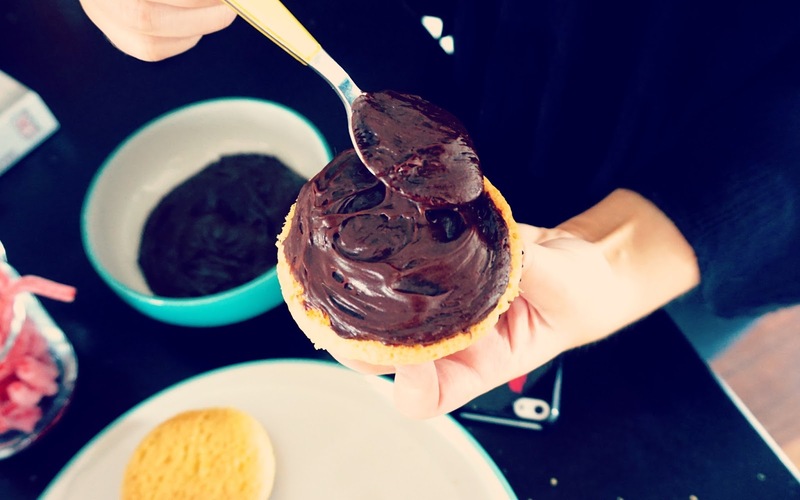 Preheat the oven to 180°C/350°F/Gas 4 and line each hollow of your cake tin with the black cake wrappers. The black ones are perfect as they are very 'Pretty Little Liars' themed! 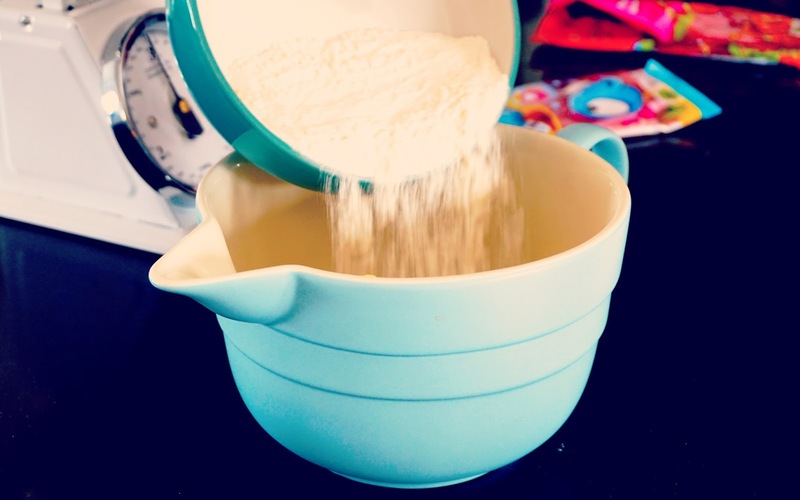 Then place the butter, caster sugar, self-raising flour and the baking powder in a large bowl. Add your two eggs and use an electric whisk or big wooden spoon to mix these ingredients all together. Make sure these are really mixed together! Cake mixture is the best part of making cakes! Then put your cake mixture into your black cake wrappers. These ingredients will make 12 cupcakes. 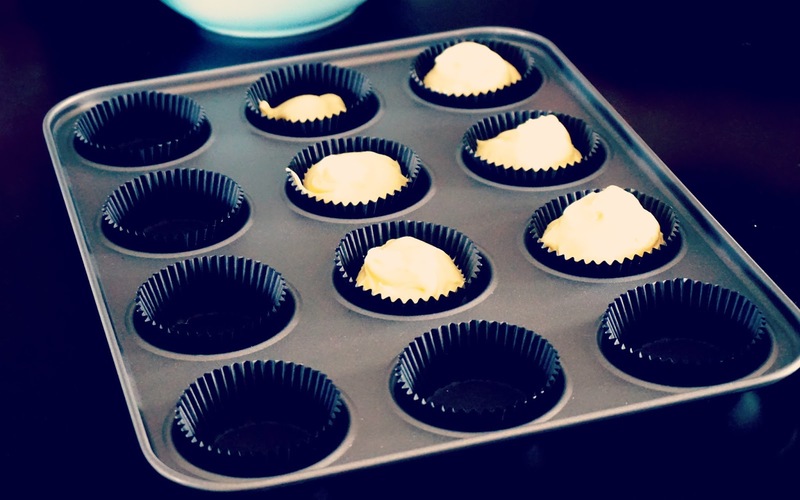 Put your cupcakes in the oven and bake these for 15-20 minutes. 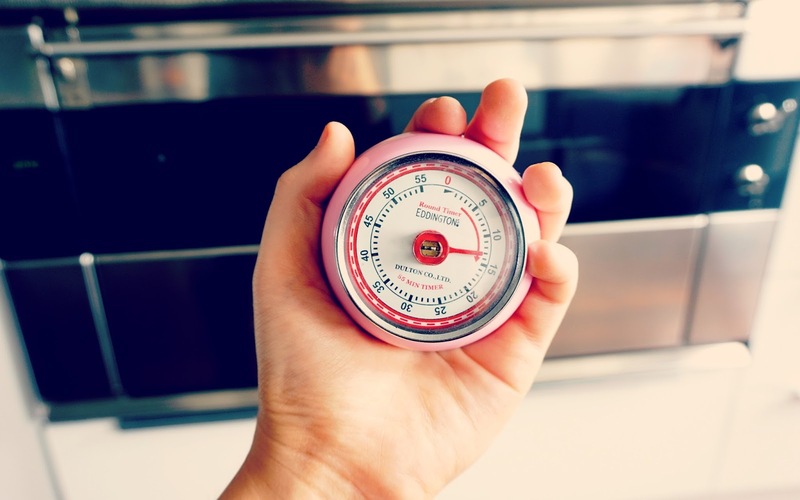 Make sure you set a timer so you don't forget about them in the oven! Maybe don't put us much baking powder in as we did, our cupcakes turned out to be more like big muffins! Bake for 15-20 minutes and once they are well risen, get them out and leave them to cool down before icing them. Then it's time to decorate your cupcakes! You can decorate these however you wish! 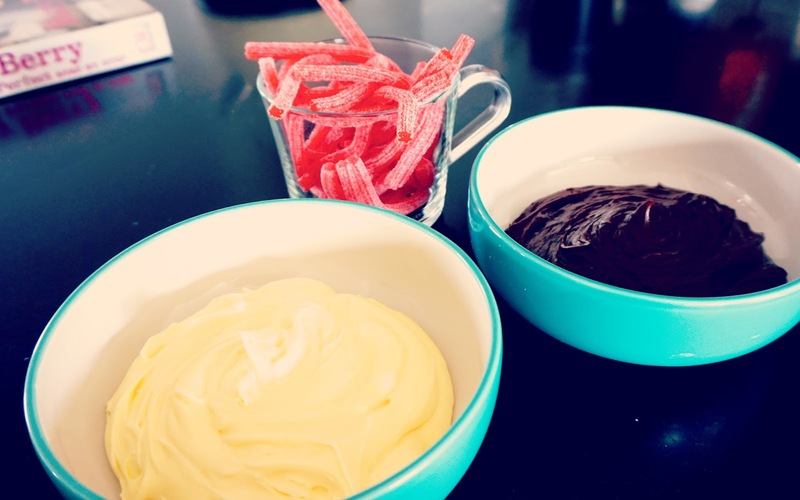 You can of course make your own cake icing but we are obsessed with this cake icing from Betty Crocker! The chocolate icing tastes heavenly! We decorated our cupcakes with the icing and then cut the fizzy strawberry laces to create 'A' shapes on top! 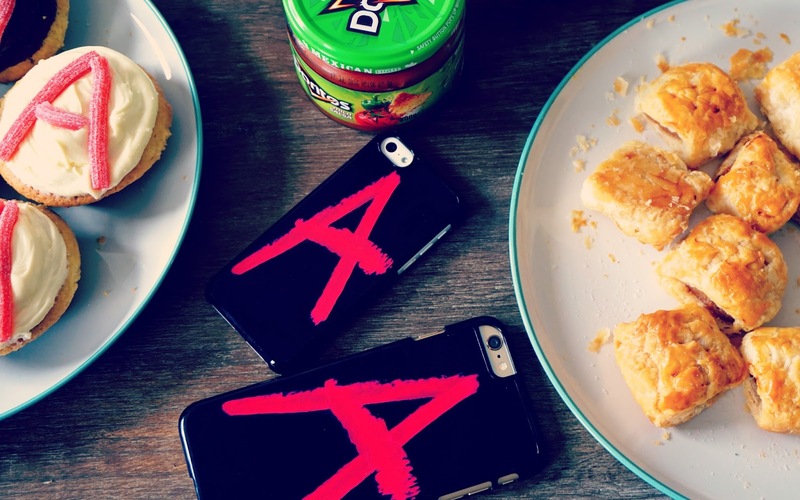 We love how simple but also how amazing these cupcakes look for your own Pretty Little Liars themed sleepovers! You guys.. seriously so cute! These look so cool! I'm glad you posted the recipe since I watched Gabby's vlog and wanted to try them haha! I cried watching the finale haha. For sure I'm going to make these cupcakes <3 Cece Drake was in my list of who A is but I thought that the finale would be much more shocking and surprising. And still there are lots of unsolved mysteries like who killed Jessica DiLaurentis? I don't know how I'm going to wait till January !! this is such a cute idea. seen the video on gabby's channel! 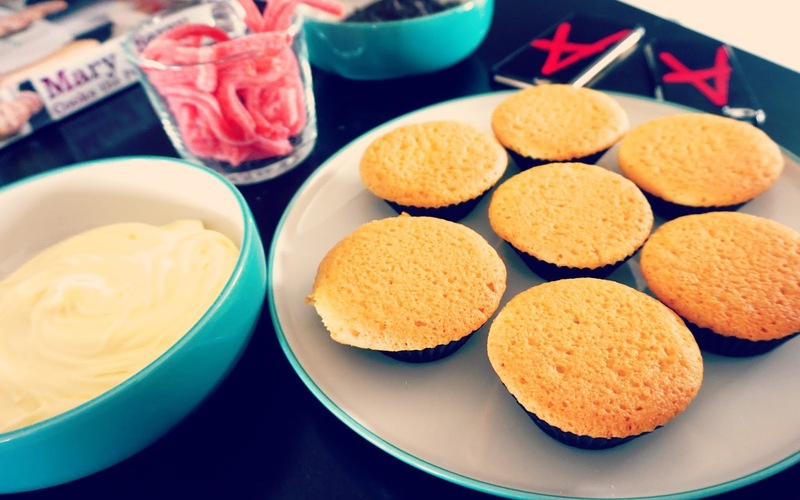 Just watched the vlog of this, the cupcakes look so good! I love PLL but I was honestly a little disappointed about the reveal of A, Red Coat and Black Widow. I don't think it was fair to the viewers that Sara was both Black Widow and Red Coat as she was only recently introduced and so we couldn't really guess that they were her. Not sure if anyone else thinks the same, but I love this post all the same.